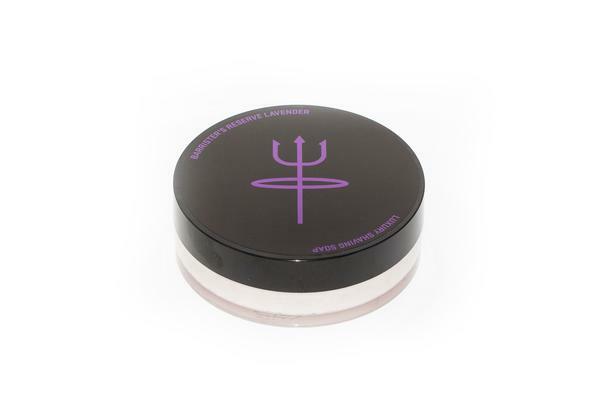 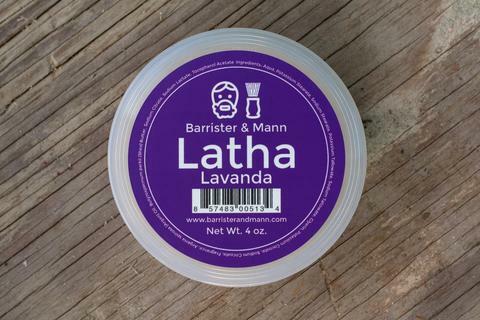 A blend of French and Bulgarian Lavender perfume grade essential oils. 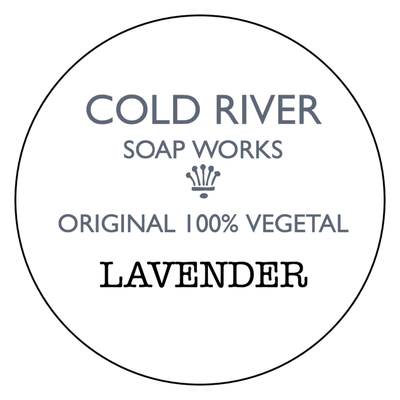 Unfortunately, there are no purchase links for Cold River Soap Works - Lavender - Soap. 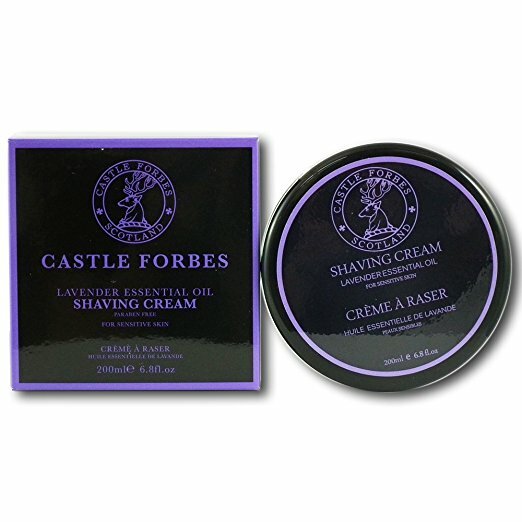 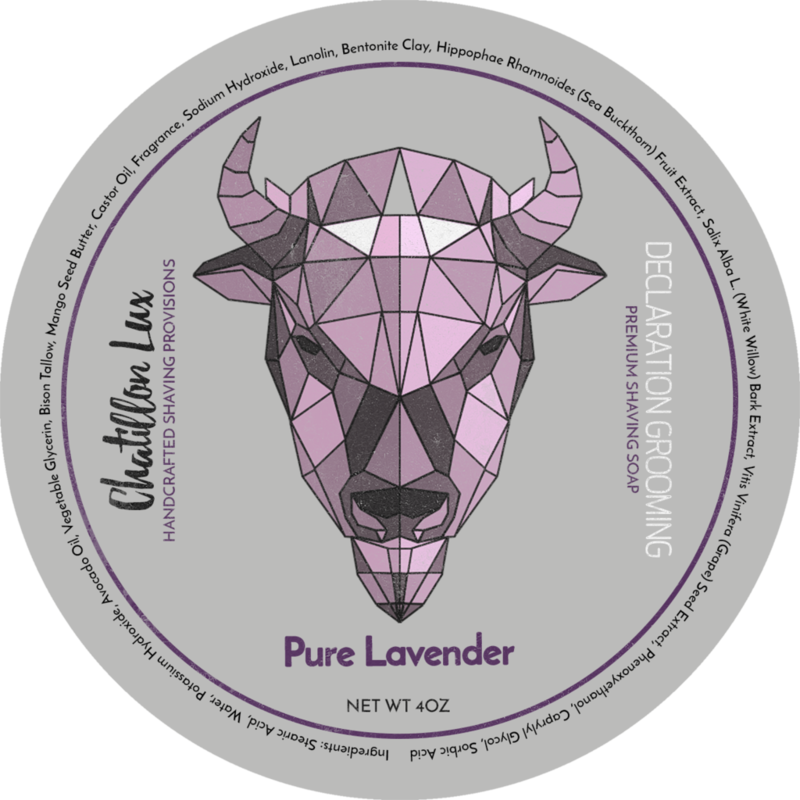 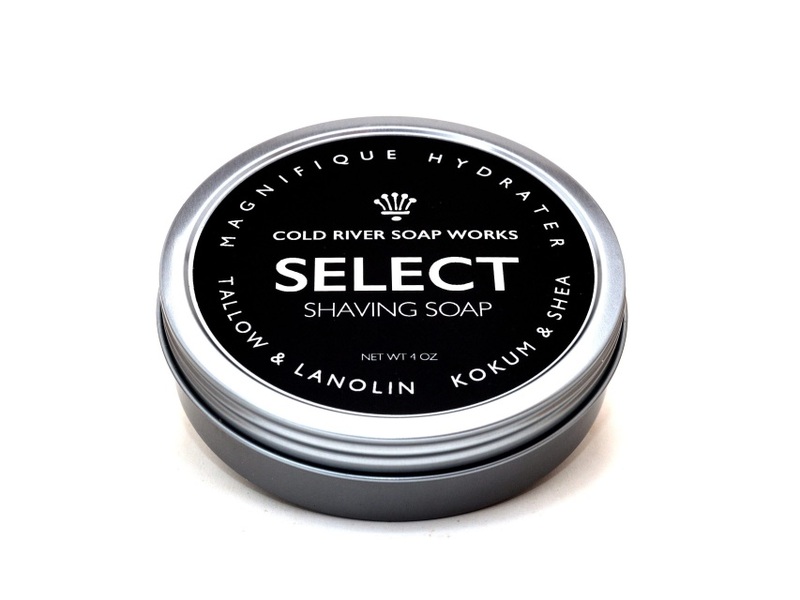 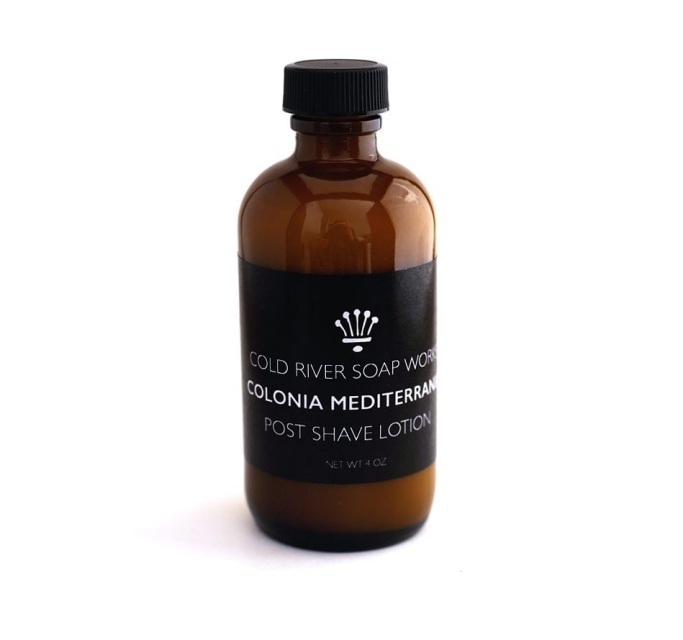 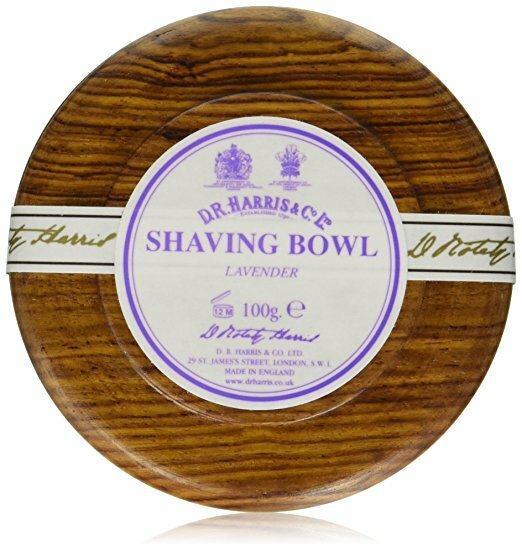 Unfortunately, there are no purchase links for Cold River Soap Works - Lavender - Balm.